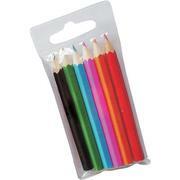 "Order promotional 6-PACK Kids Colouring Pencils! This is a perfect promotional gift for kids. We can print them with your corporate brands, company logo at Vivid Promotions Australia to promote your brand in a unique way. 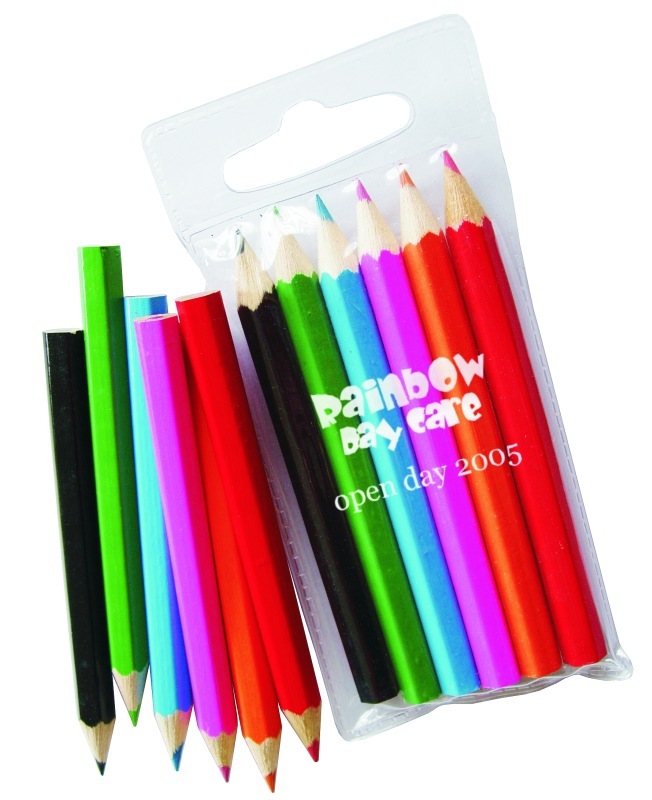 The feature of this products are- Colours: Clear pack with Blue, Black, Green, Pink Orange and Red pencils. Print Area for this Promotional Product - Pad Body: 30x40mm For more promotional products, visit our website: http://www.vividpromotions.com.au"